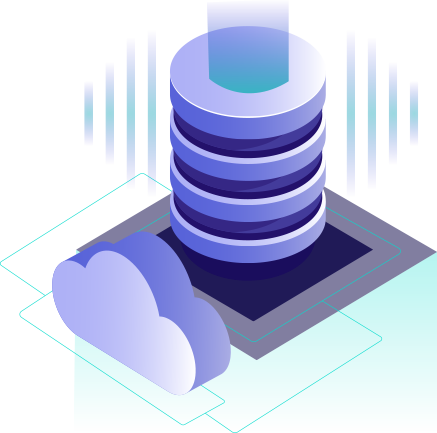 Top of the line and versatile dedicated servers, our New York/Chicago Multi-Processor plans focus on performance, quality hardware, and have a wide range of addons. All the while being offered at an affordable price. Upon making a successful payment your dedicated server will be set up in a time ranging from 12h to 48h and your details emailed to you. Manage your Dedicated Server from the client area using the powerful free control panel provided for you. Check bandwidth / RAM / CPU usage. Reboot and re-install as many times as you like.